Nothing is quite as distracting as that brown tooth stain that appears right in the front of your mouth. Not only does it cause a bout of self-consciousness, but also it causes other people to stare. The brown tooth stains can sometimes be so distracting that they hypnotize other people. 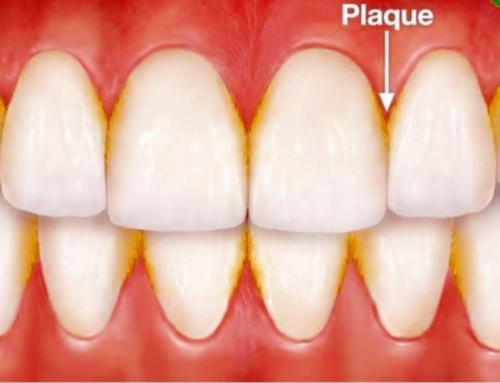 Such stains appear on the teeth over time as a result of excessive coffee drinking, tea drinking or smoking. The good news is that our dentists can help you remove all of those uncomfortable brown stains, and they can remove yellow stains, too. All you have to do is ask. 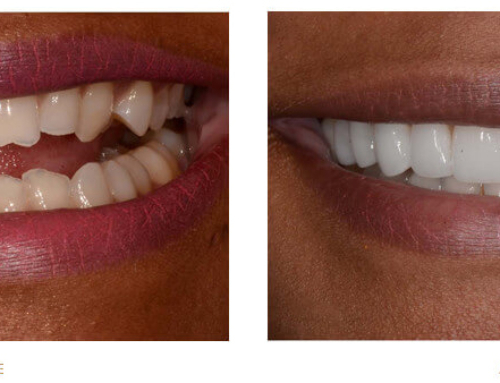 Our cosmetic dentist in Monroe specializes in restoring a beautiful smile to what it once was. 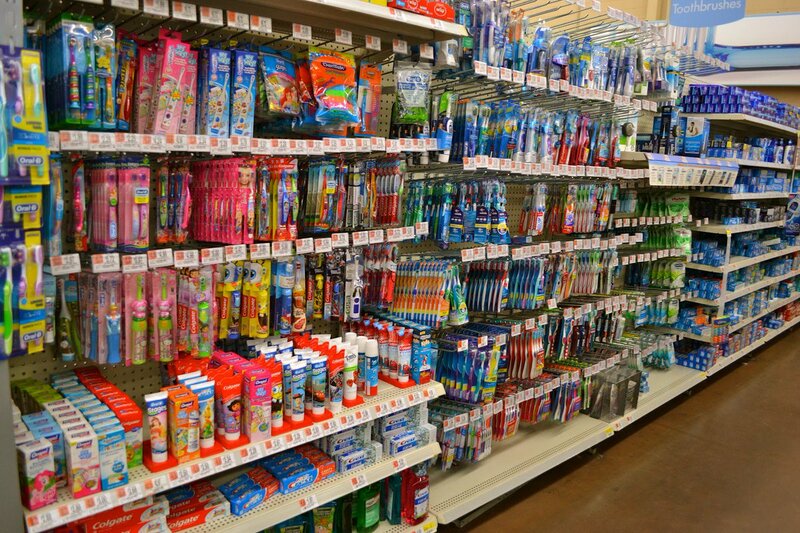 You can choose from a variety of options to remove teeth stain annoyances. One procedure that helps to eliminate stains is regular cleaning. 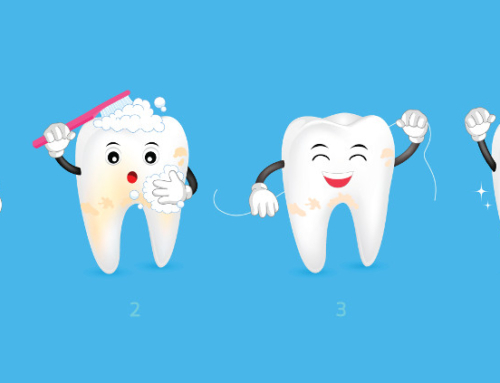 The cleaning process involves a scraping procedure that the hygienist performs in the beginning. 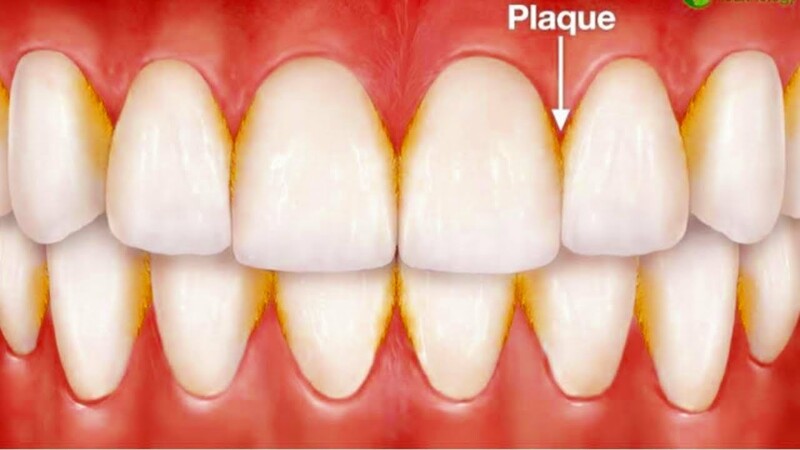 This person scrapes the surface of every tooth and tries to remove annoying brown stains as well as yellow stains. Insurance policies sometimes cover 100 percent of basic cleanings. 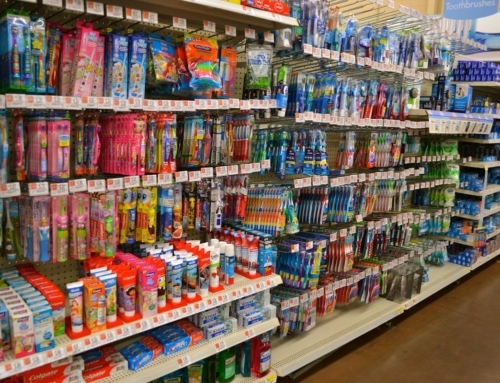 Dental offices offer discounts on occasion to prospective new patients. Basic cleanings include a basic polish job. 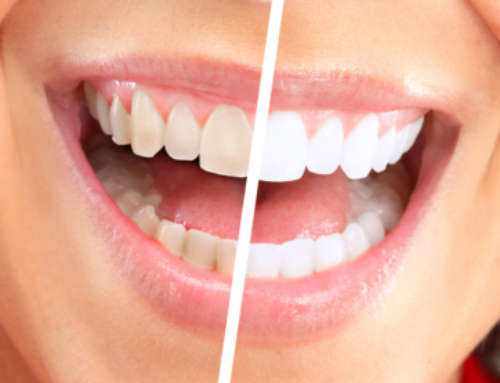 Cosmetic dentists offer teeth whitening services in addition to the other services that they offer. 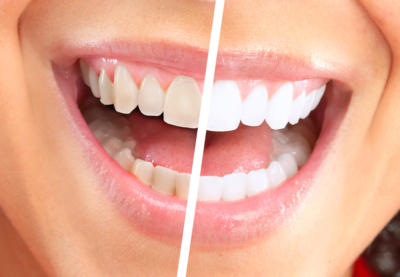 Teeth whitening services include the application of a solution that strips the stains off of the teeth’s enamel. The mixture usually includes some percentage of hydrogen peroxide. Patients can either take a tray home and treat themselves overnight, or the dentist can apply the mixture to the teeth in the office. The patient may have to come back for several visits to get a perfect whitening job. Some high-tech teeth whitening solutions include laser mechanisms. You need to consult with a cosmetic dentist to find out which options his or her office offers. The way to schedule an appointment is to call the dedicated number to the office. Your prospective office may also have a short form that it desires its prospects to use. You can write something brief on the form about your desired appointment. Someone will call you back to schedule your initial consultation. A cosmetic dentist in Monroe can remove annoying brown teeth stains. Call and ask for an appointment to remove teeth stain.